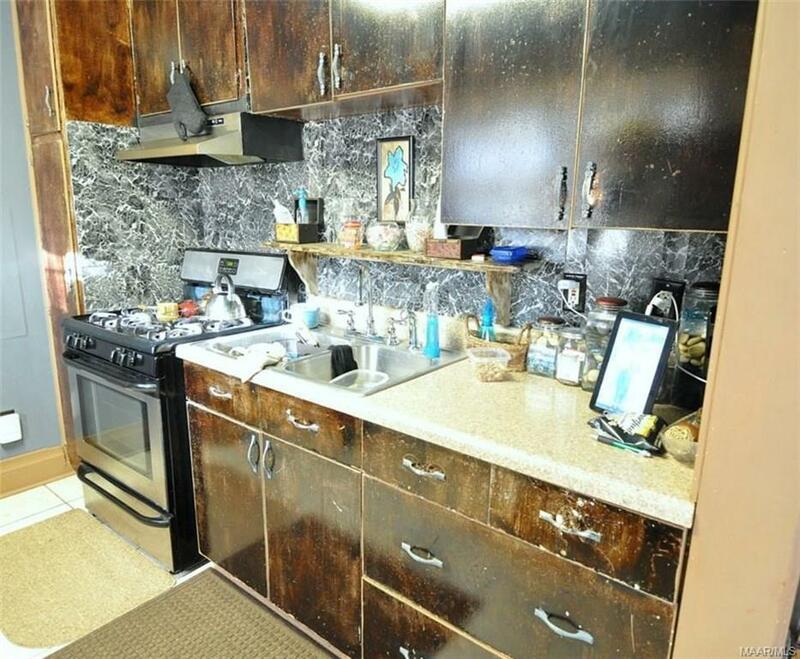 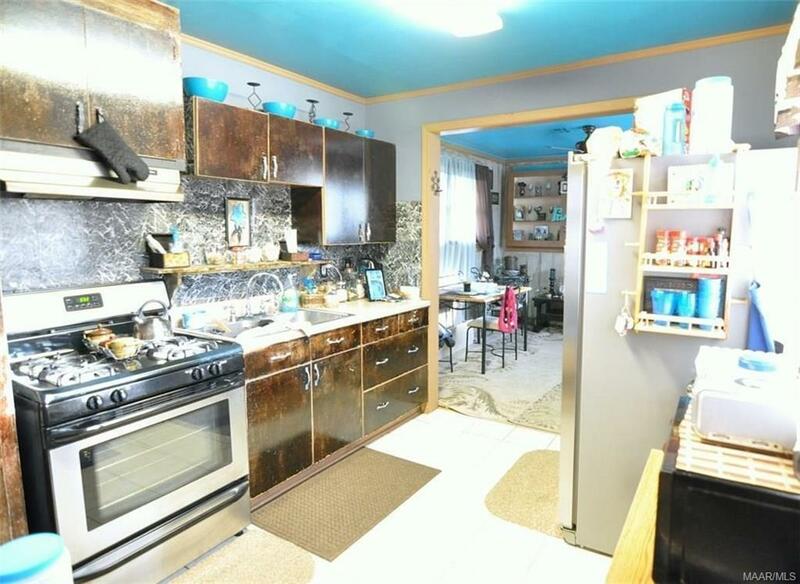 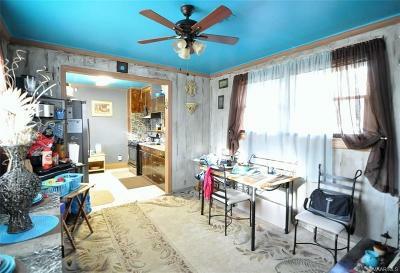 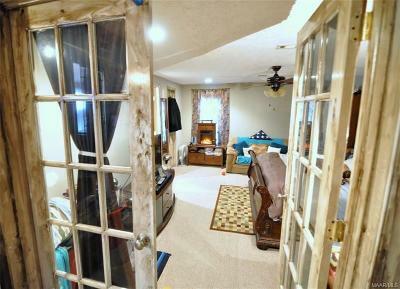 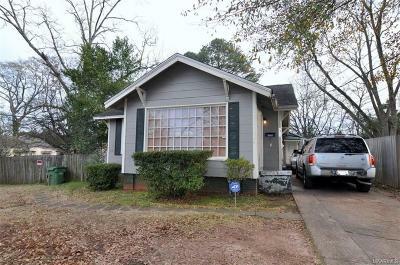 Cute 3 bed 2 bath home at 2124 Greenville Street! 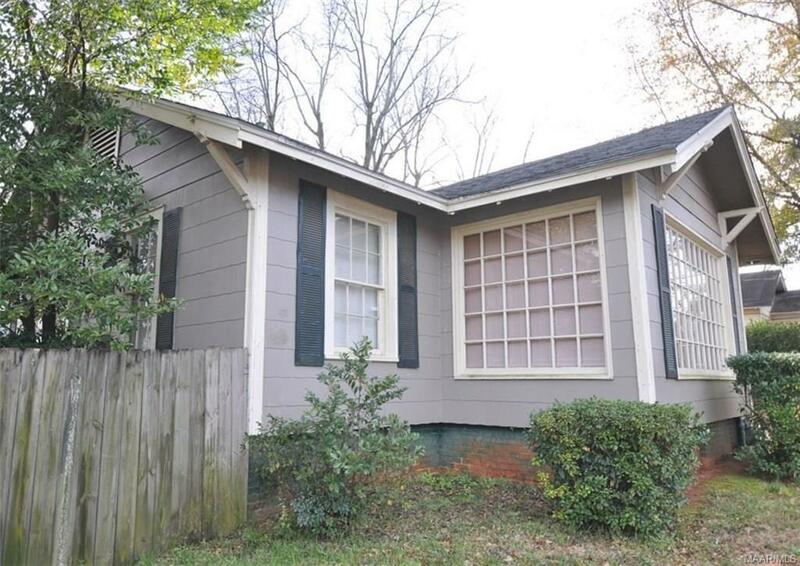 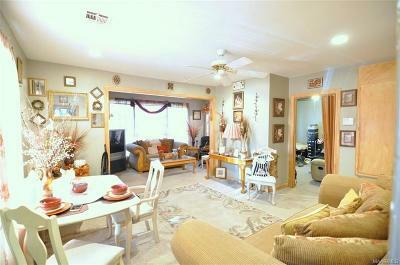 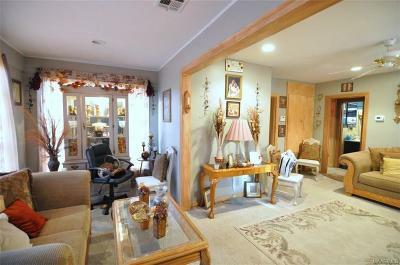 This house is located in Irvin Place in Montgomery and is convenient to shopping and dining. 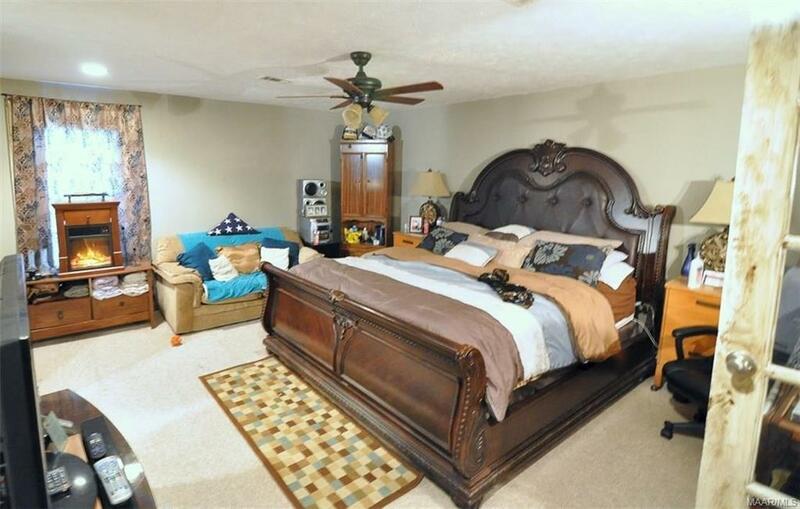 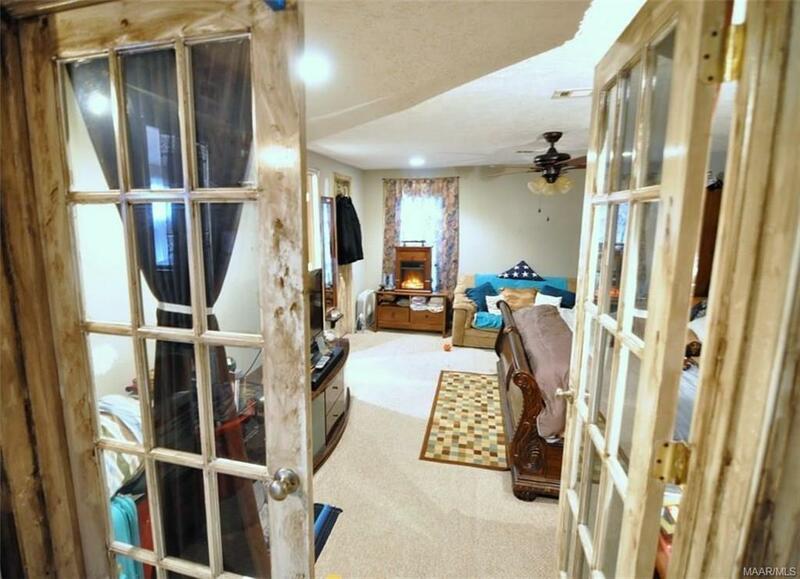 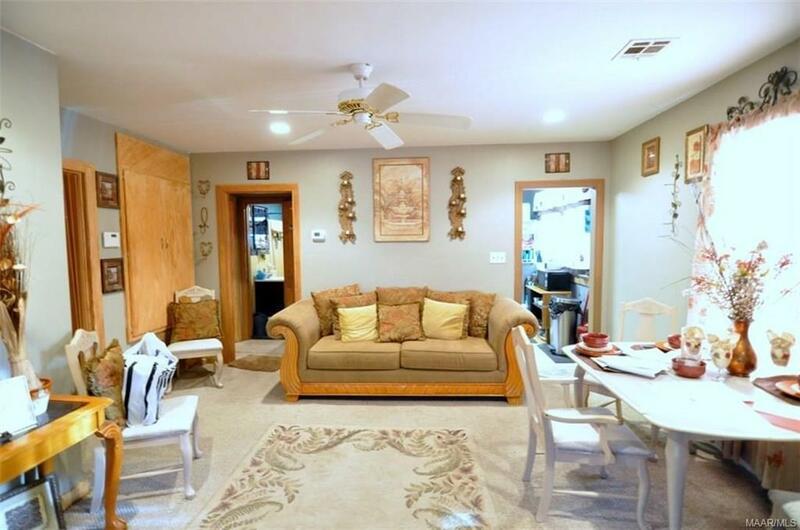 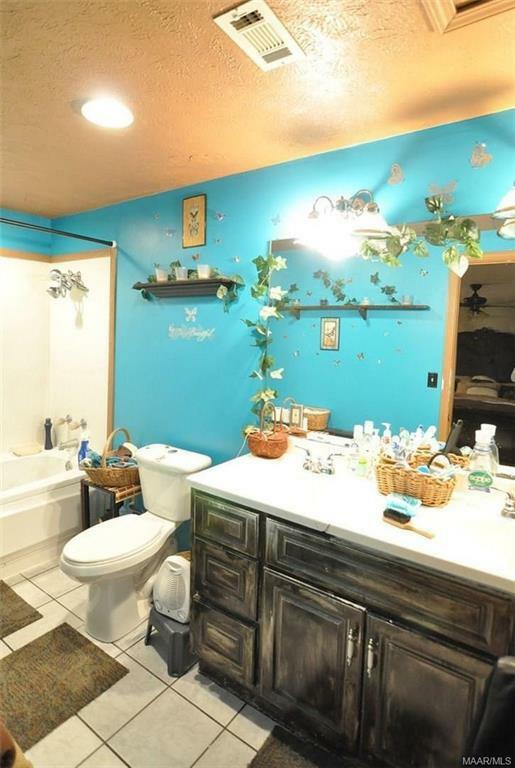 Huge master bedroom and bathroom and large, fenced-in backyard! 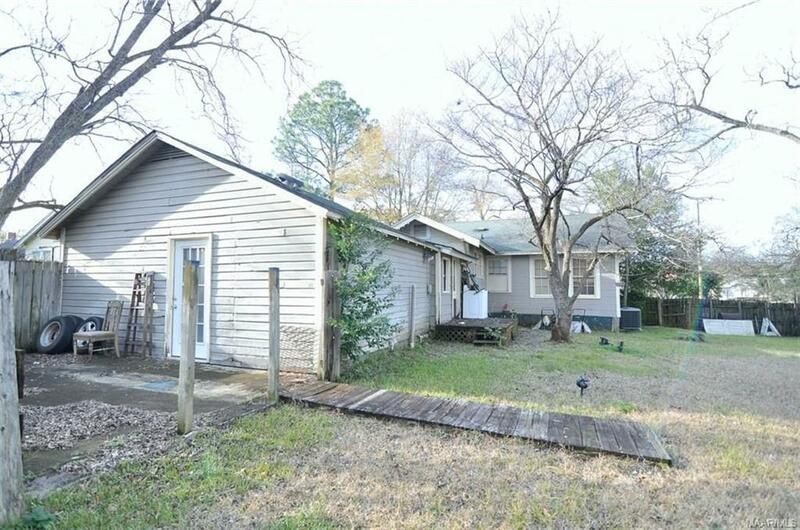 Call us today at 334-431-3561 to schedule a showing!